Looking for a quality used vehicle in Mandurah? Then you can’t go past Mandurah Skoda. 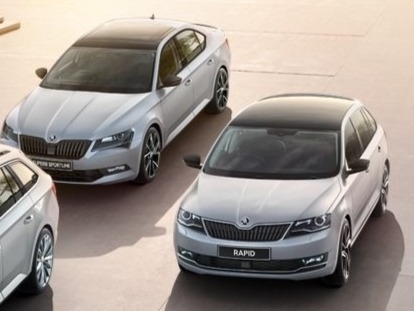 We stock a fantastic range of used ŠKODA vehicles at prices that won’t break the bank. 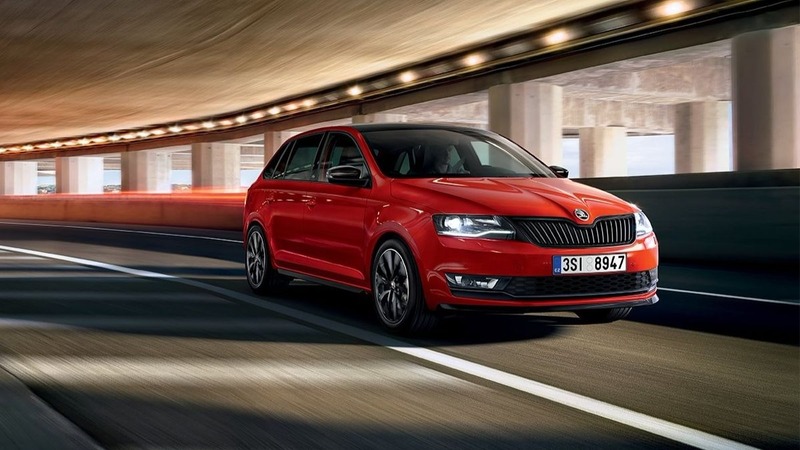 Browse our range of used ŠKODA for sale in Mandurah below, or to book a test drive, please don’t hesitate to Contact Us today.